The Dunlop Biomimetic 200 Tour Tennis Racket is made with 100% premium Aerogel enhanced graphite and features Dunlop’s new Biomimetic technology. HM6 Carbon improves the racket feel; Aeroskin technology decreases aerodynamic drag making the racket faster through the air and the Gecko-Tac grip gives great control in all conditions. As the heaviest racket in the 200 Series the Biomimetic 200 Tour provides incredible stability for players with long powerful swings and offers plenty of spin and power from the open string pattern. A premium chromium paint finish makes this stand out from the crowd. 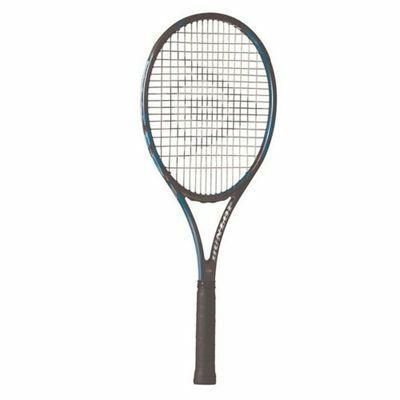 for submitting product review about Dunlop Biomimetic 200 Tour Tennis Racket.